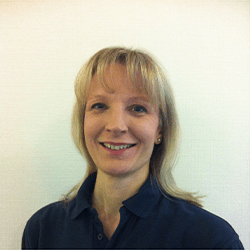 All the Pilates Instructors at Epsom Physiotherapy and Sports Injury Clinic are also Chartered Physiotherapists (members of the Chartered Society of Physiotherapy or M.C.S.P.). 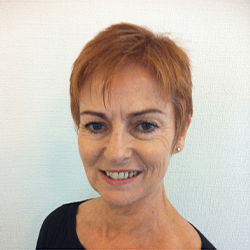 This enables them to teach Pilates with a medical understanding of clients’ problems and adapt exercises according to their ability and specific medical conditions. Small class sizes (a maximum of 6 clients in all of the mat Pilates classes and a maximum of 3 in Equipment Pilates Studio sessions) enable the Pilates Instructors to give clients the attention they require to perform the Pilates exercises correctly and to understand how to progress to the next level of difficulty. 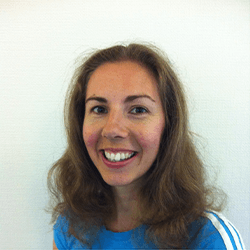 Sarah qualified as a Mat Pilates Instructor in 2012 with the Australian Physiotherapy and Pilates Institute and has been teaching Mat Pilates at Epsom Physiotherapy and Sports Injury Clinic since 2012. 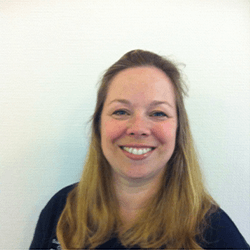 Sarah teaches Mat Pilates and Men’s Pilates classes at the clinic part-time while working full time as a Chartered Physiotherapist for Central Surrey Health. Sarah is currently on sabbatical until October 2016.